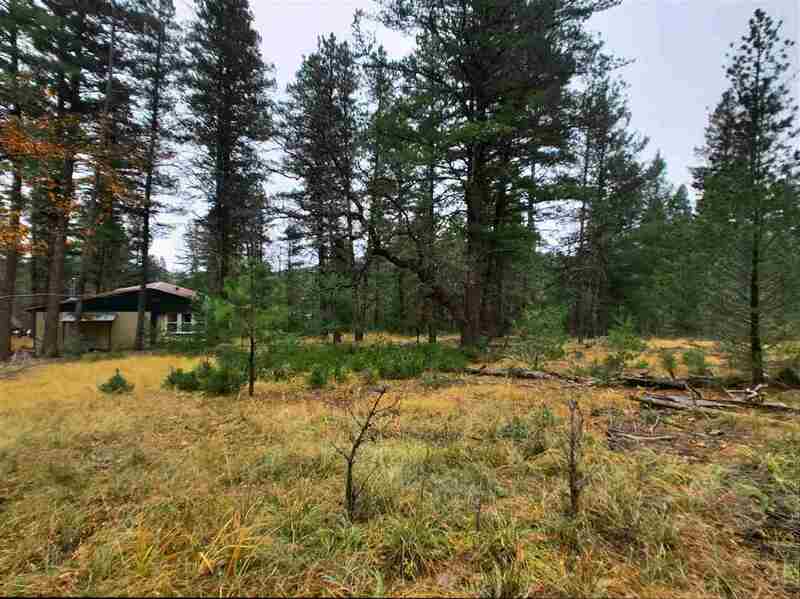 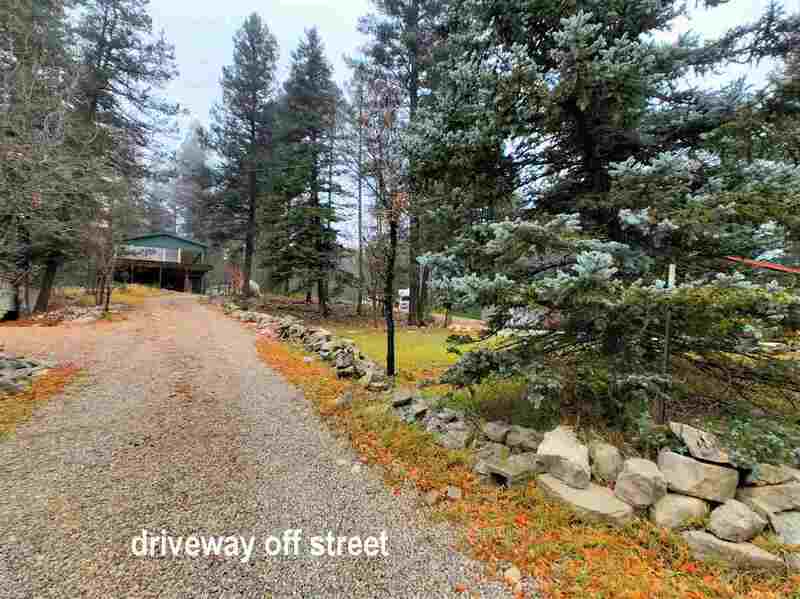 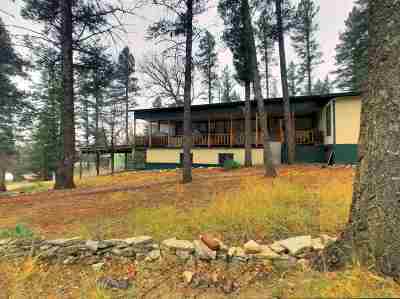 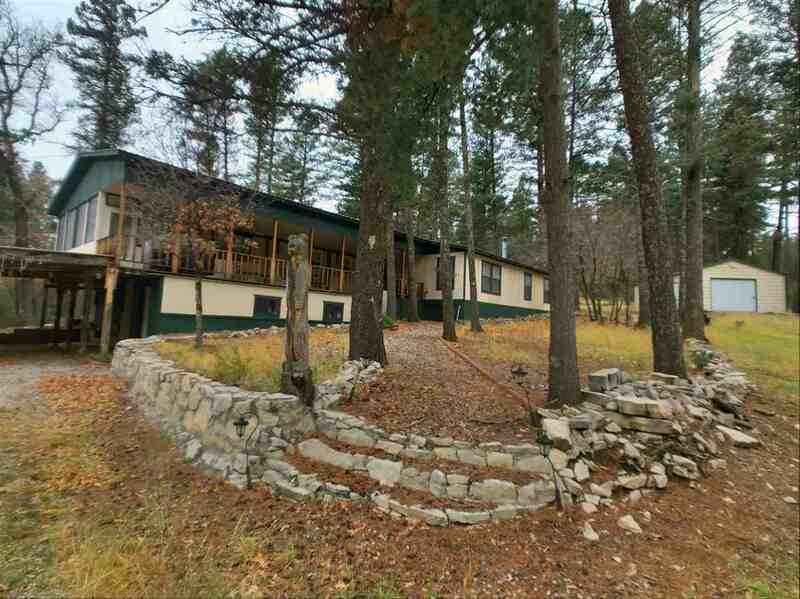 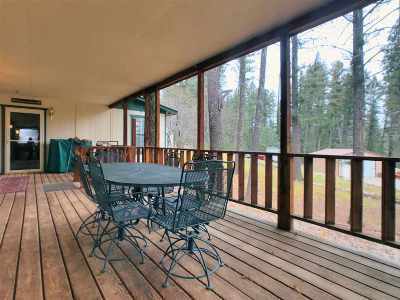 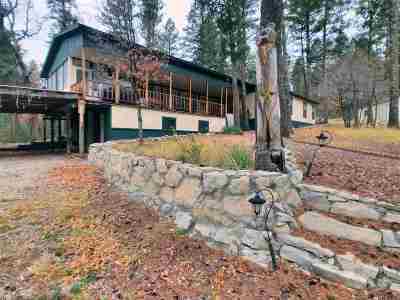 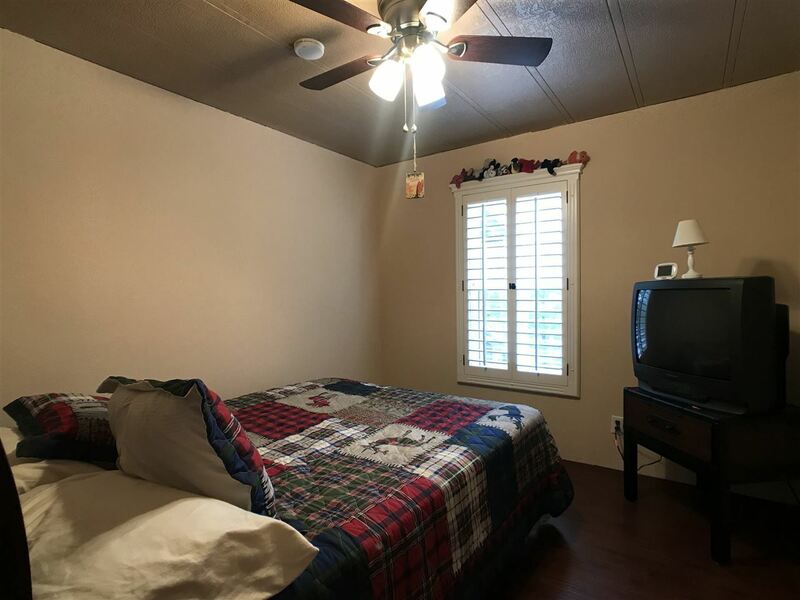 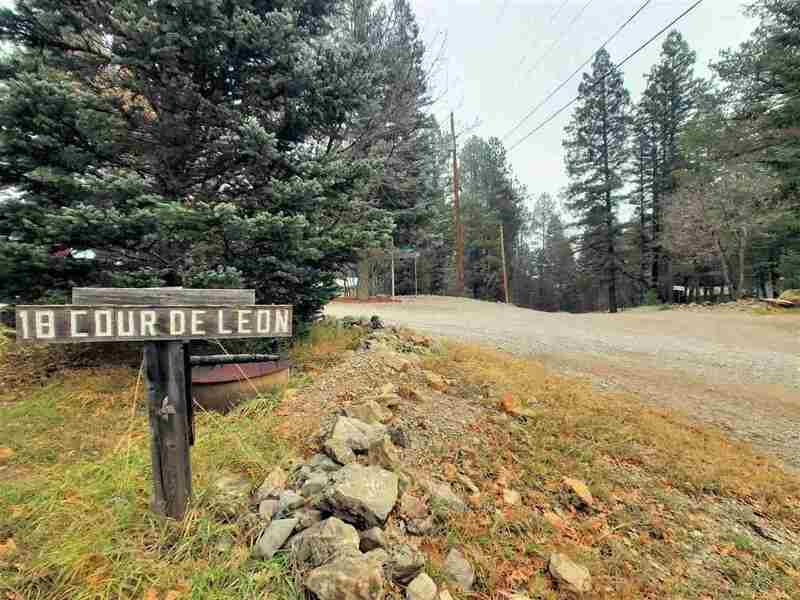 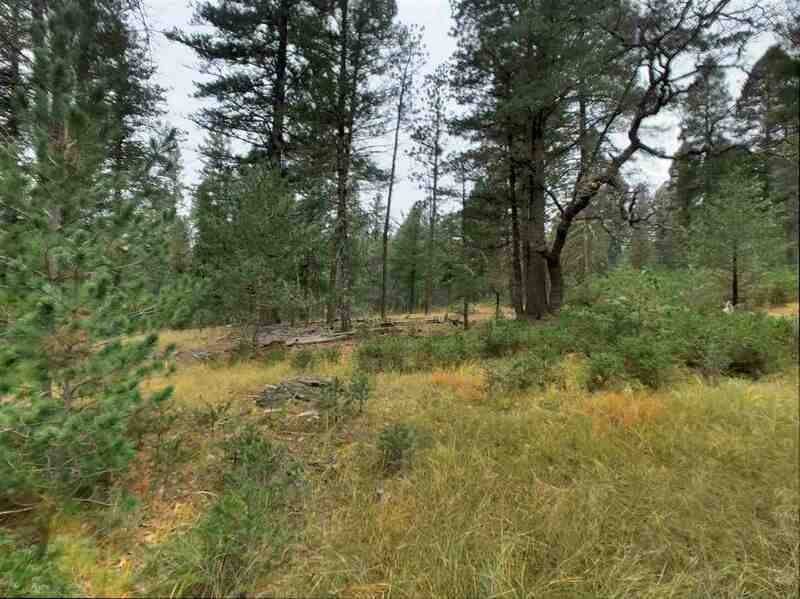 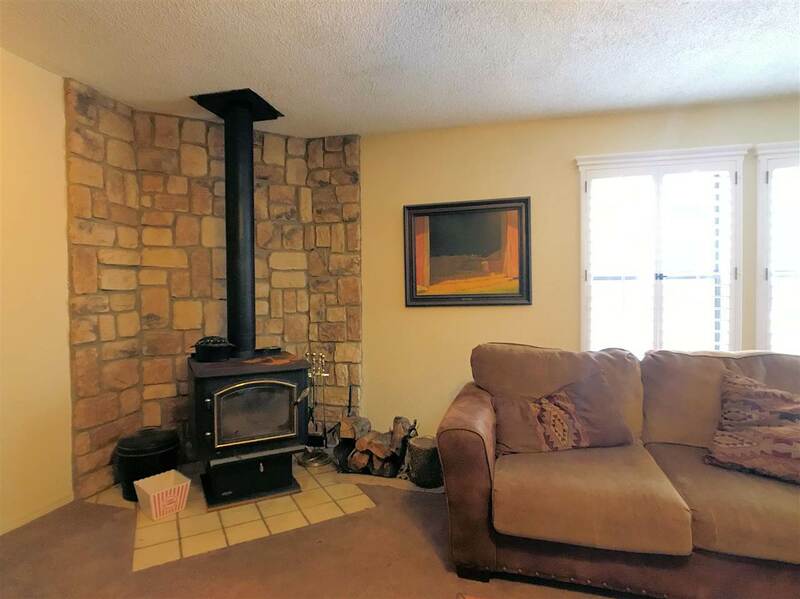 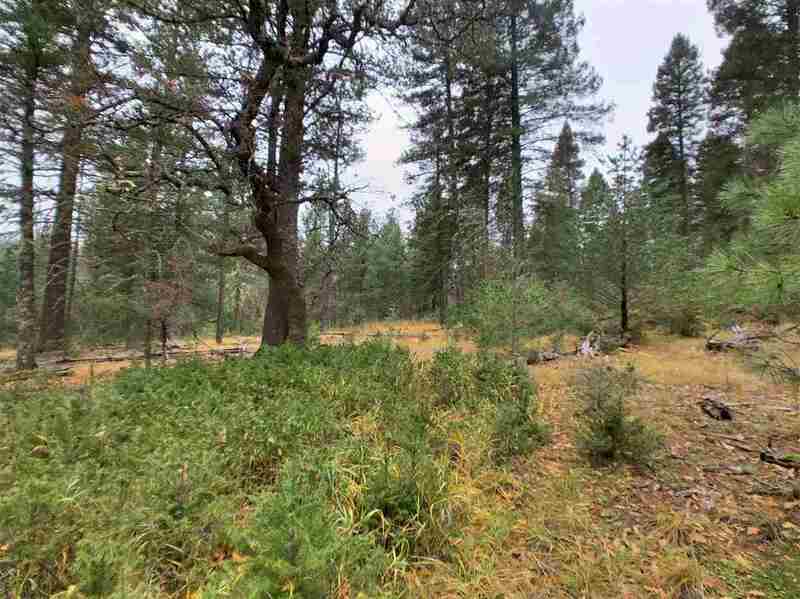 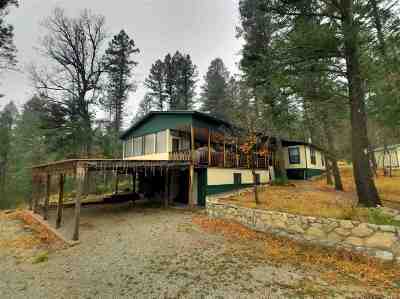 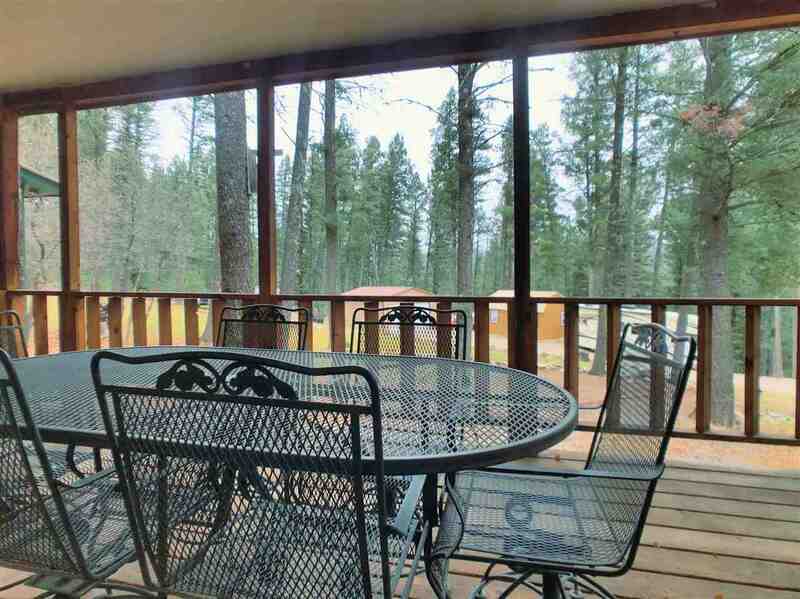 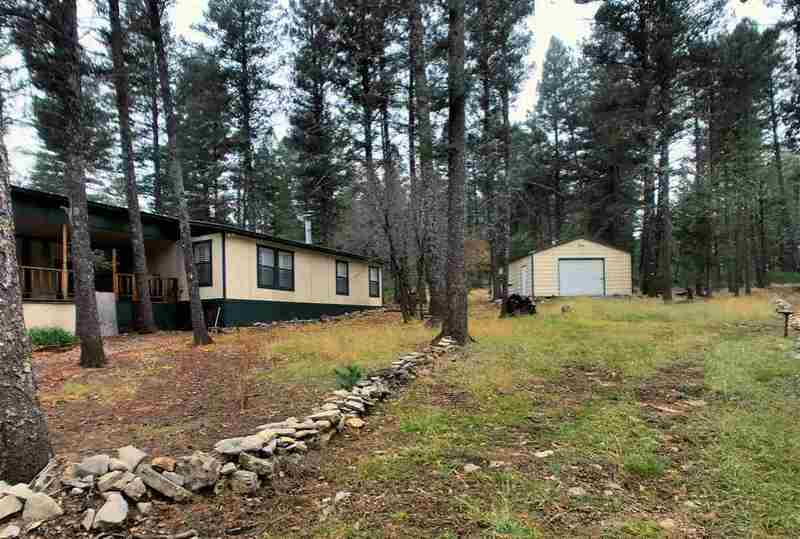 Roomy cabin borders National Forest; walk or ride right off the back into 2,800 acres of the Forest. 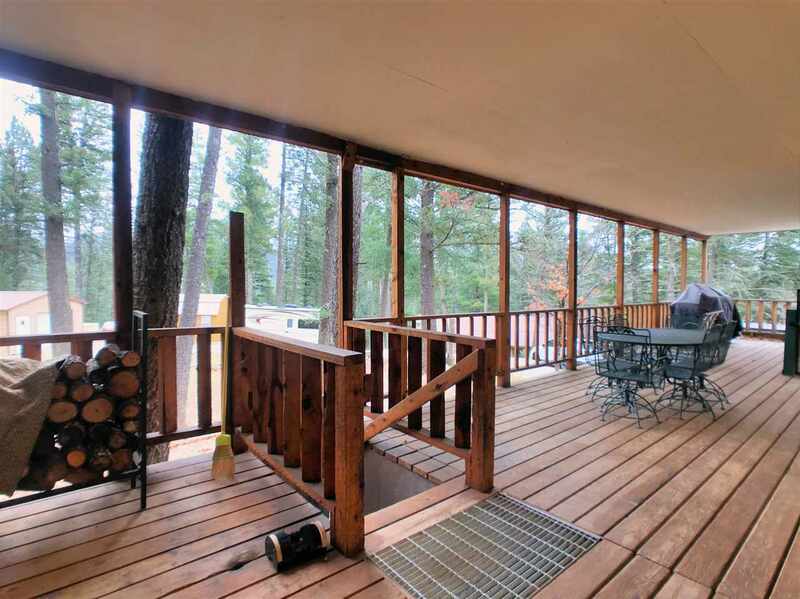 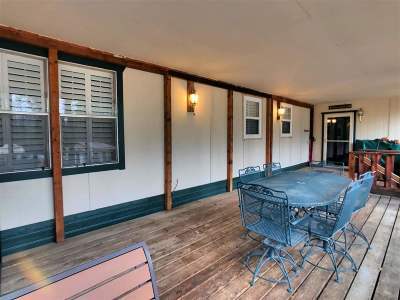 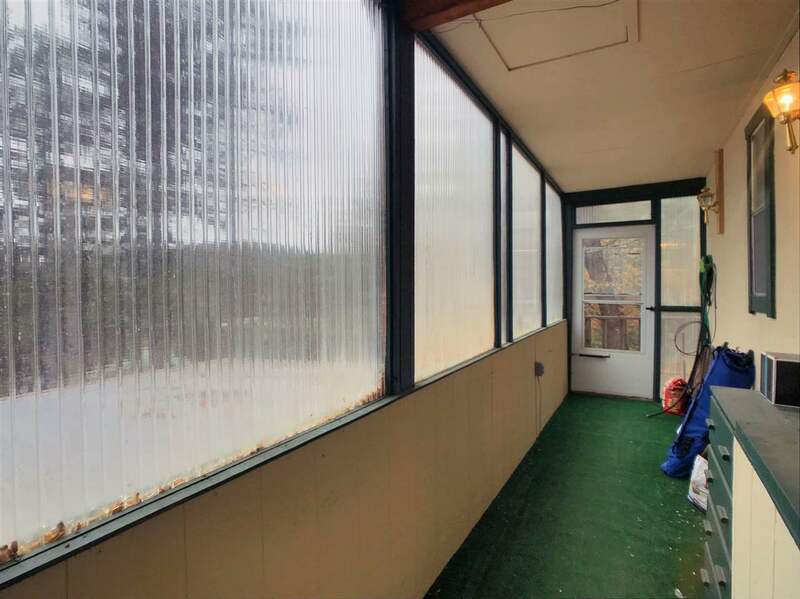 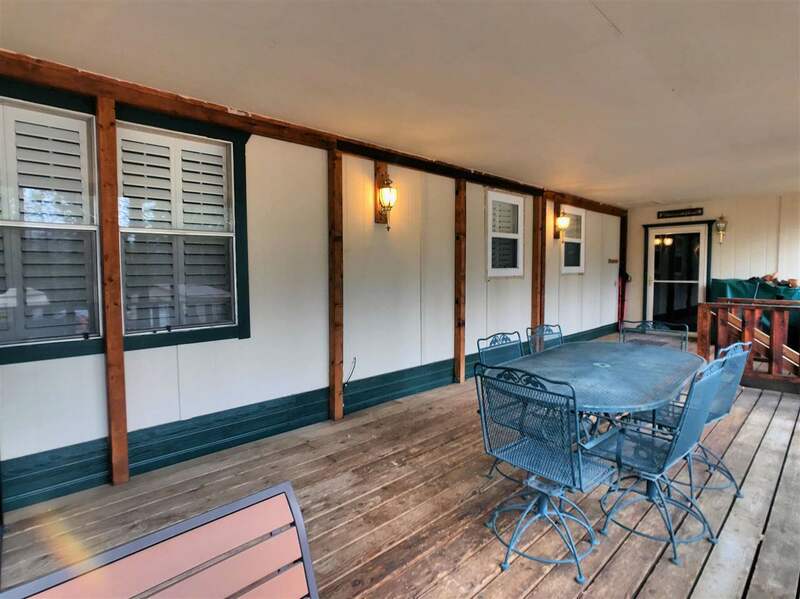 A large covered deck spans the entire home. 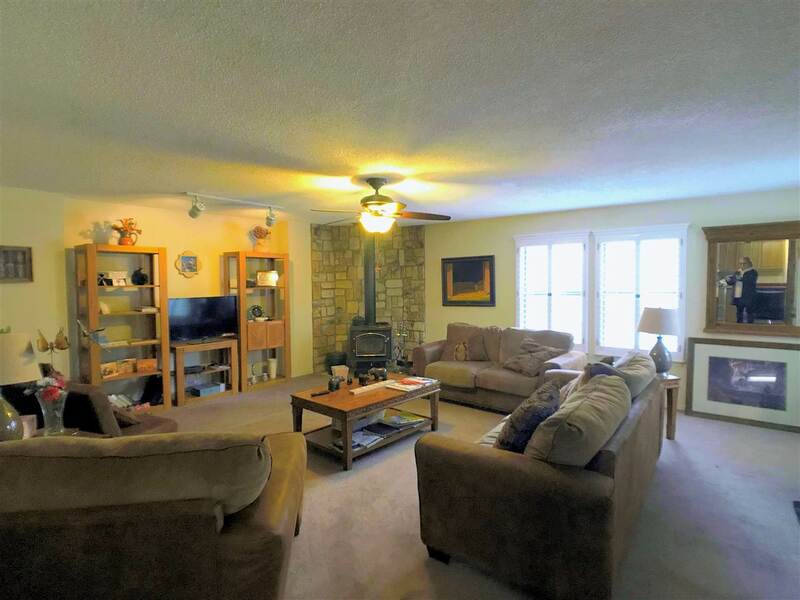 Mostly single level with a couple of interior steps all rooms are spacious. 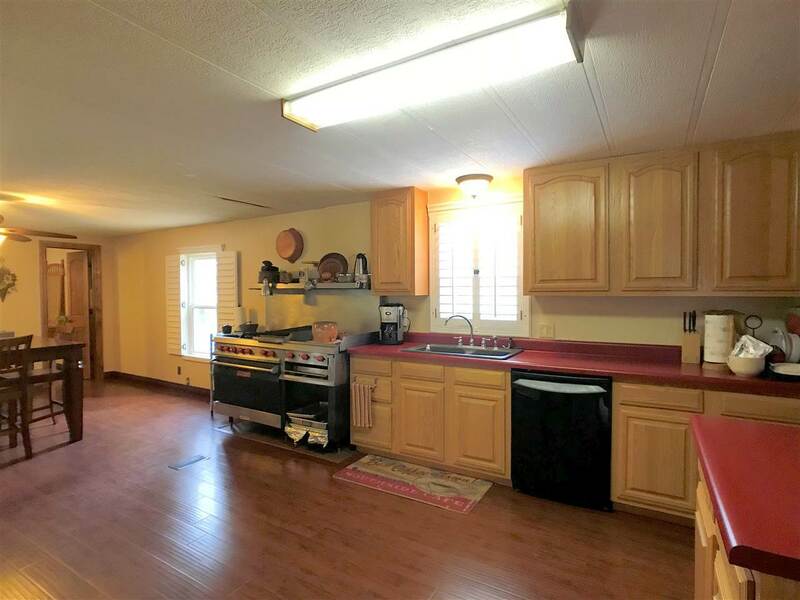 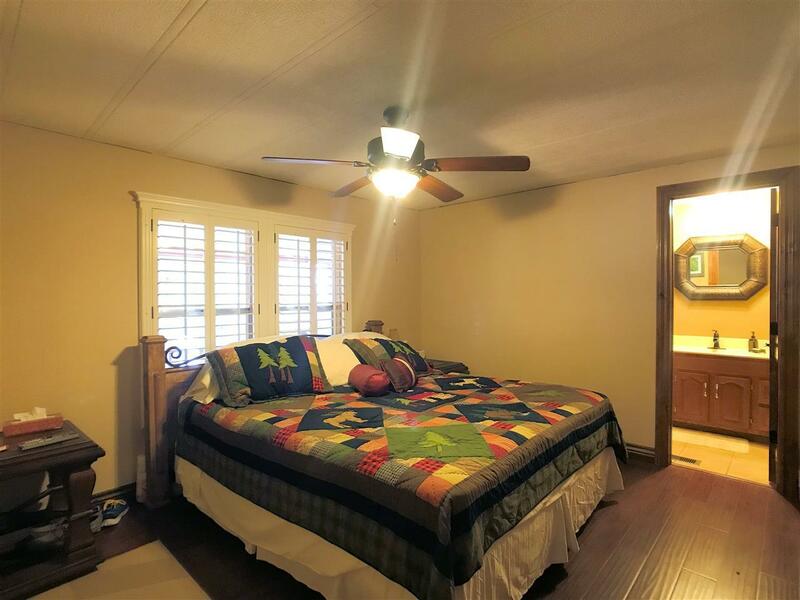 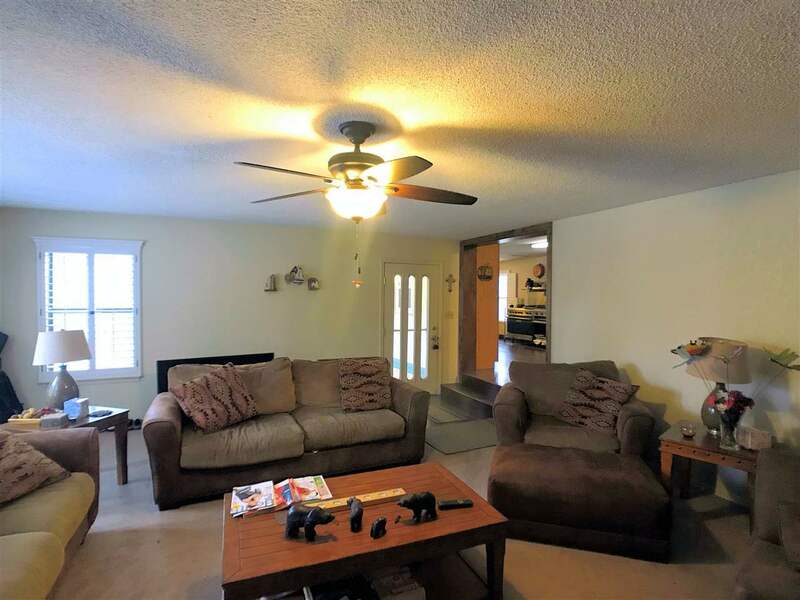 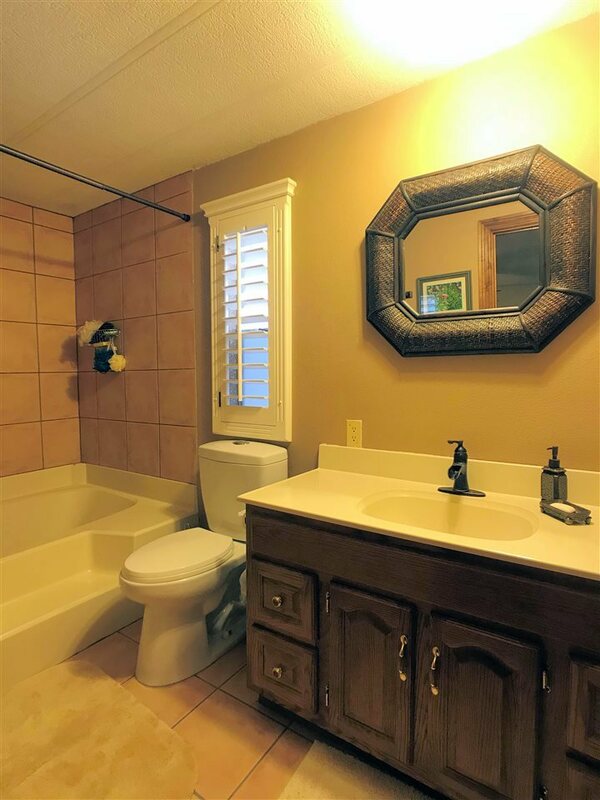 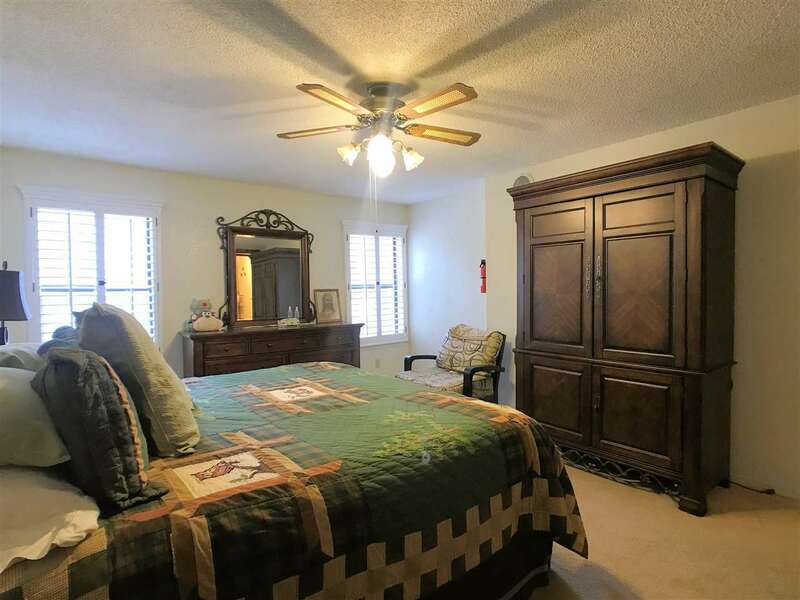 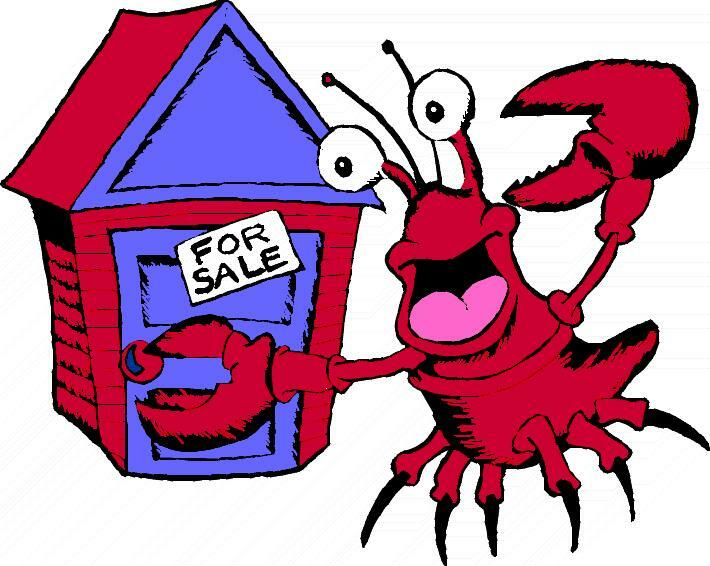 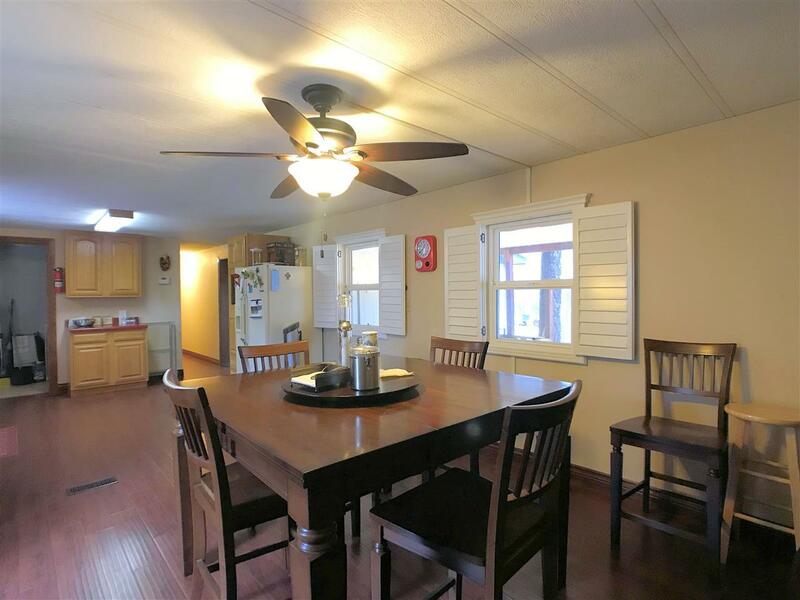 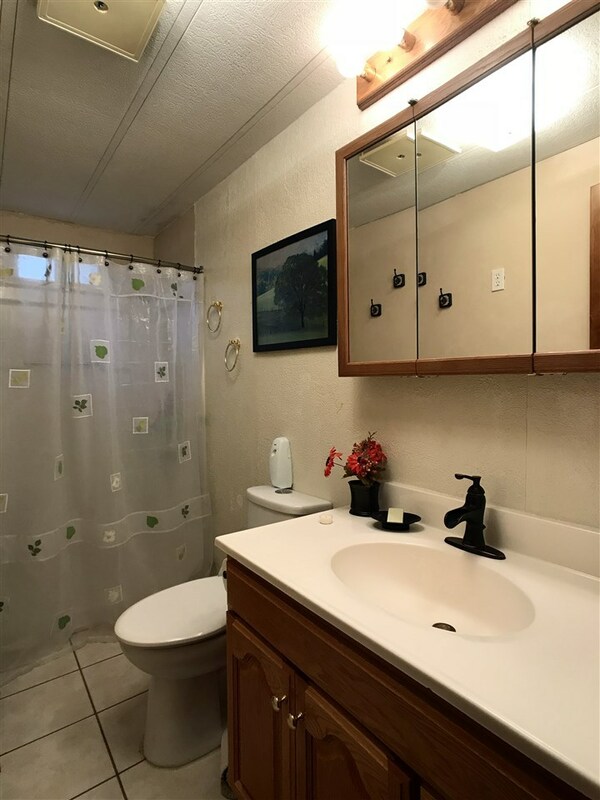 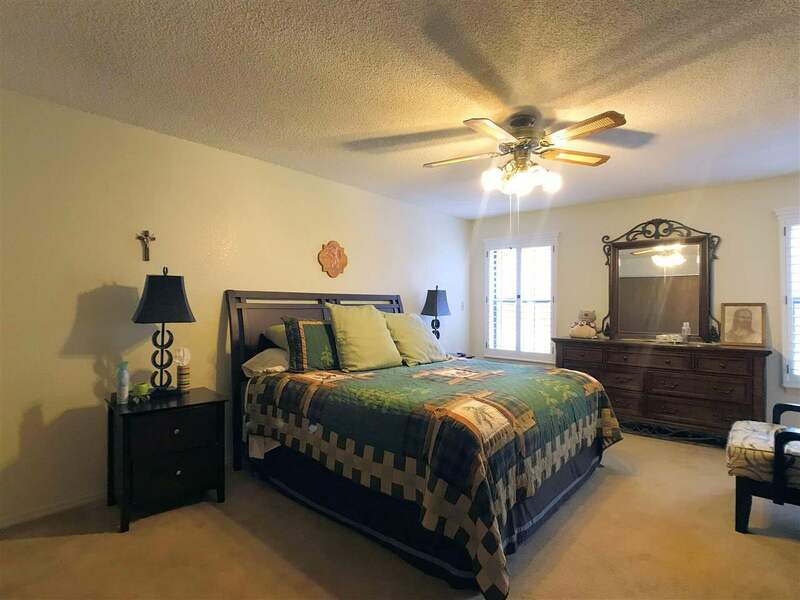 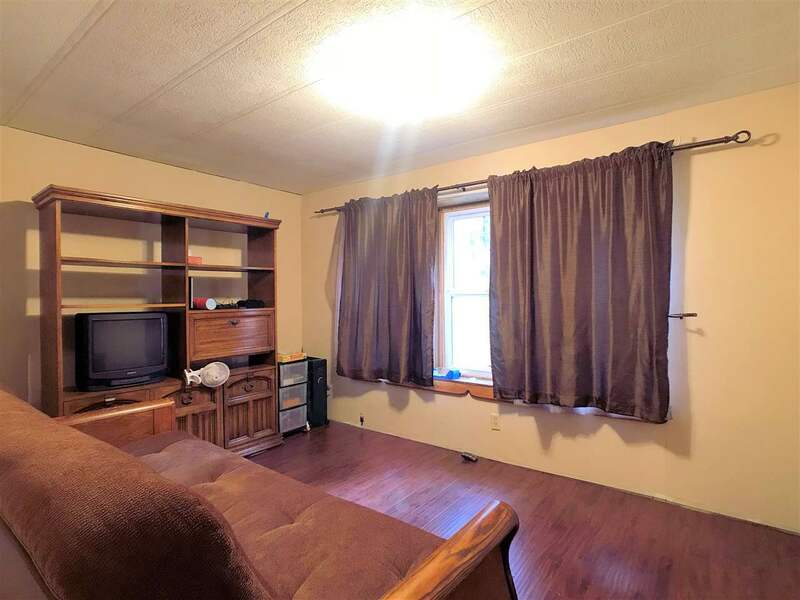 Upgraded with new solid wood interior doors, some new floors, new windows, shutters, paint, some plumbing & fixtures. 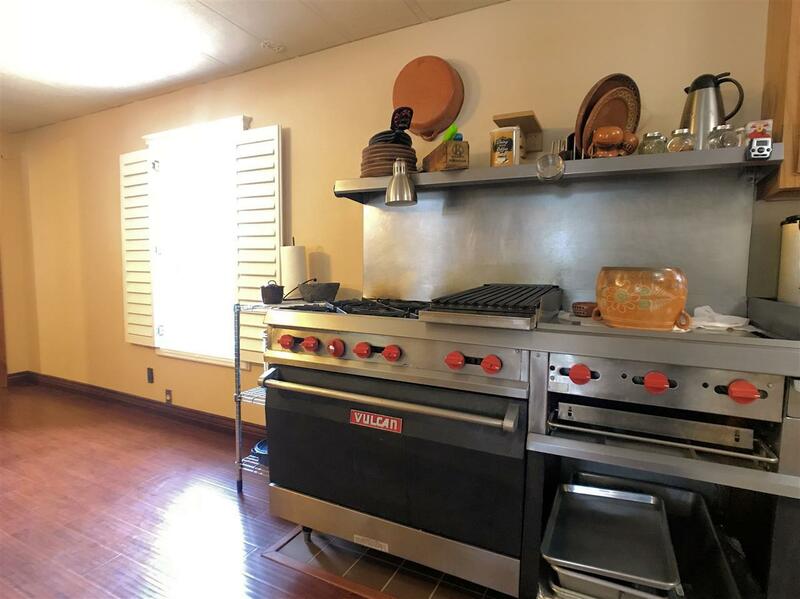 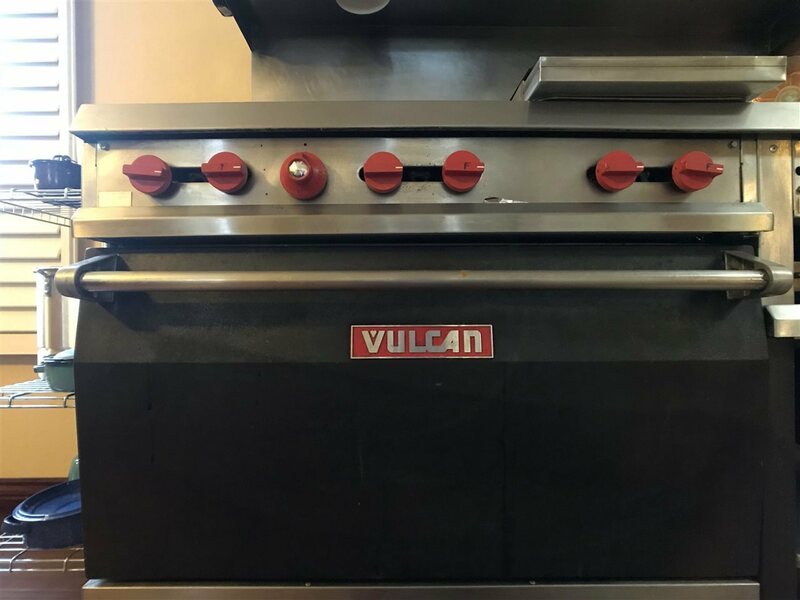 Kitchen boasts Vulcan 9 burner professional stove. 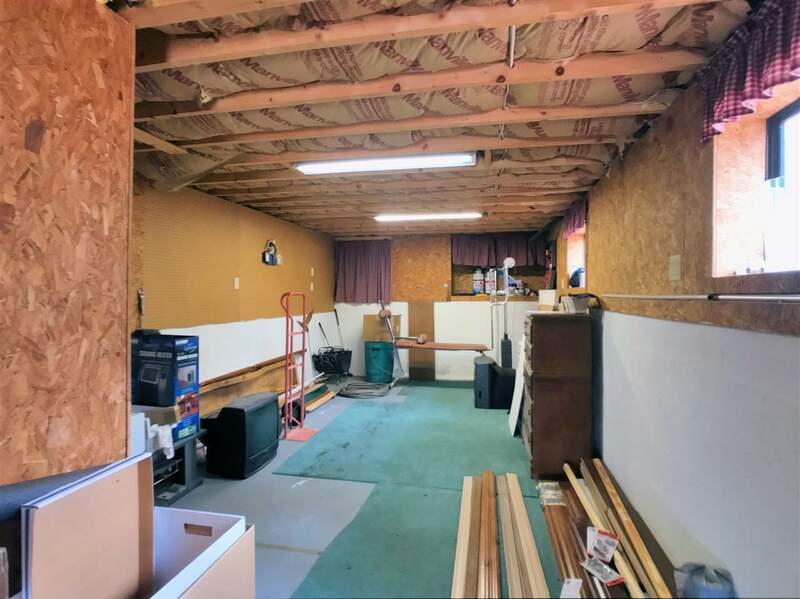 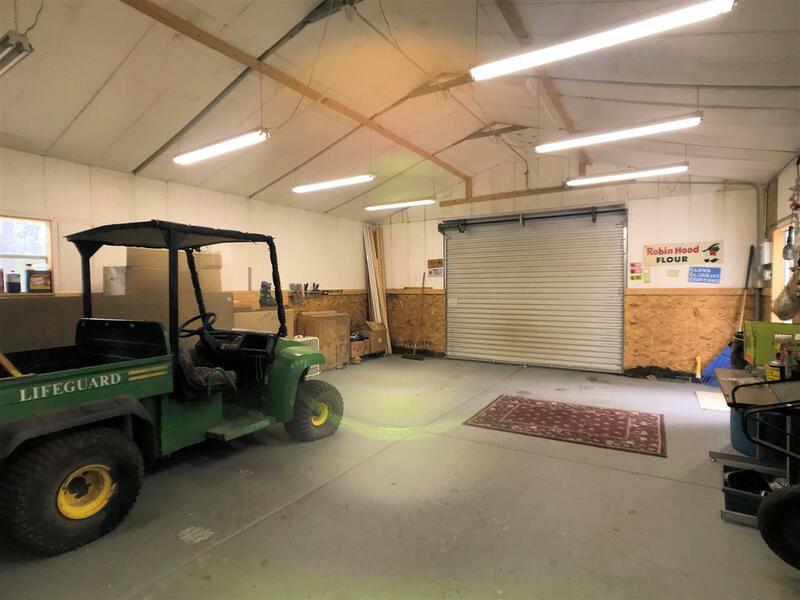 Property goodies; workshop, attached mini greenhouse, storage room. 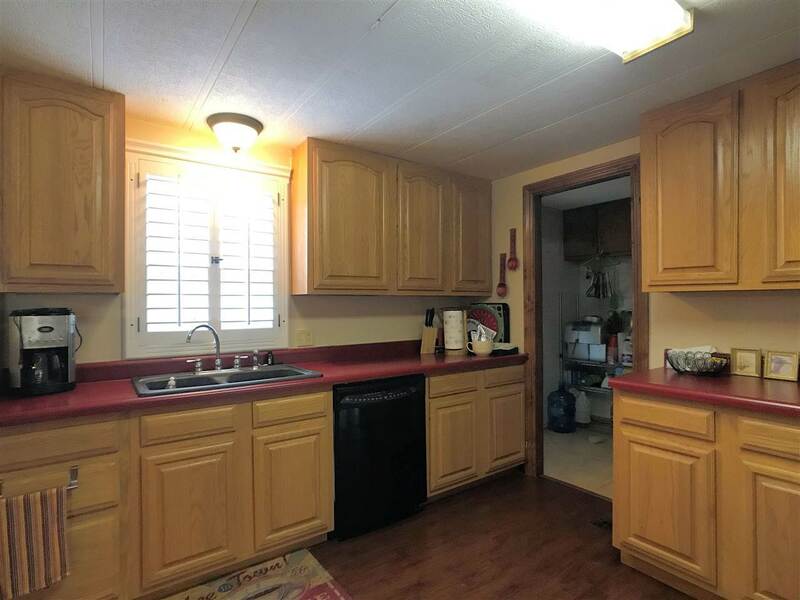 Offered fully furnished & garage vehicle.